Medical bankruptcy is a uniquely American medical problem, as is affordable health care for over 60,000 Idahoans. 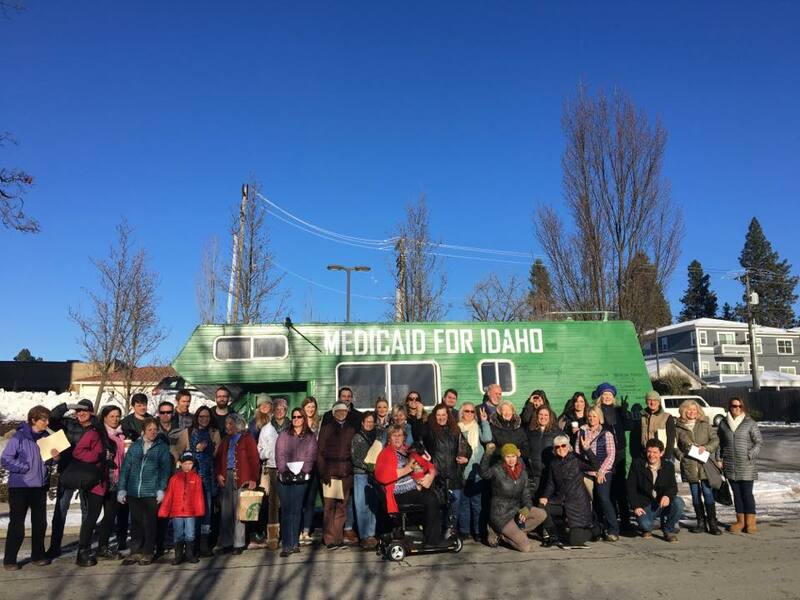 Idaho taxpayers are currently paying for Medicaid expansion in 33 states, but we do not benefit from this program. There is a myth people “in the gap” are non-working people. I see these women in my clinic — they are our waitresses, housekeepers, medical assistants and childcare providers. They work more than one part-time job and cannot obtain or afford traditional health insurance. Early detection is key to improving health and reducing medical costs. Having a urinary tract infection treated in a medical office is more affordable than an Emergency Department visit. The average cost to treat a UTI in an office is $110.00, compared to $750.00 in an ER. As a Nurse Practitioner in Sandpoint I see the results of delay in diagnosis. I see the increased cost when chasing a problem which could have been dealt with proactively. It’s always less expensive and less traumatic to screen and give patients preventive care. A vote in favor of Proposition 2 will help the medical providers give appropriate, timely and cost effective care.